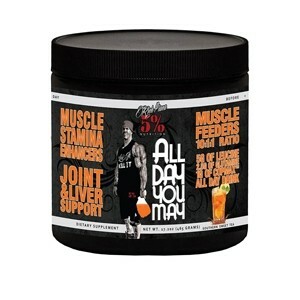 Now in stock - All Day You May Vanilla Iced Coffee - 500g - note that this is caffeinated! All Day You May was birthed from Rich Piana's philosophy that supplements should never take the place of your meals, but rather taken in addition to the food you eat. 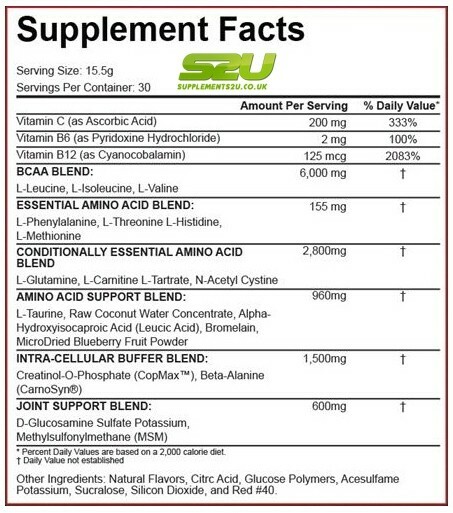 Rich Piana 5% Nutrition All Day You May is one of the most dynamic products on the supplement market today, formulated to aid you muscle building efforts in numerous ways.